Holiday shopping season has officially begun! 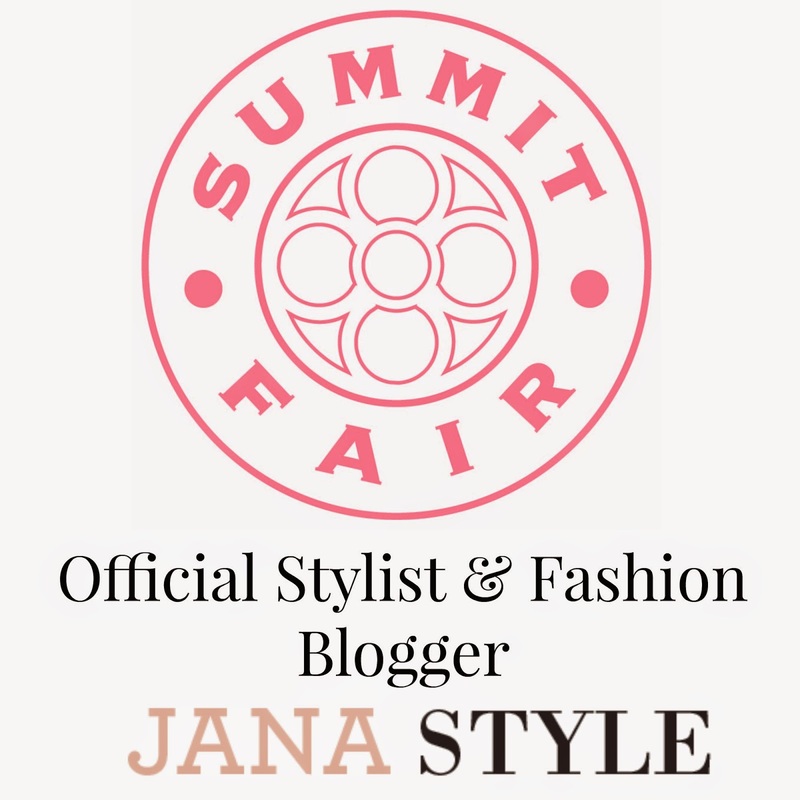 I've been making my lists, checking them twice, and shopping all the amazing sales at Summit Fair! 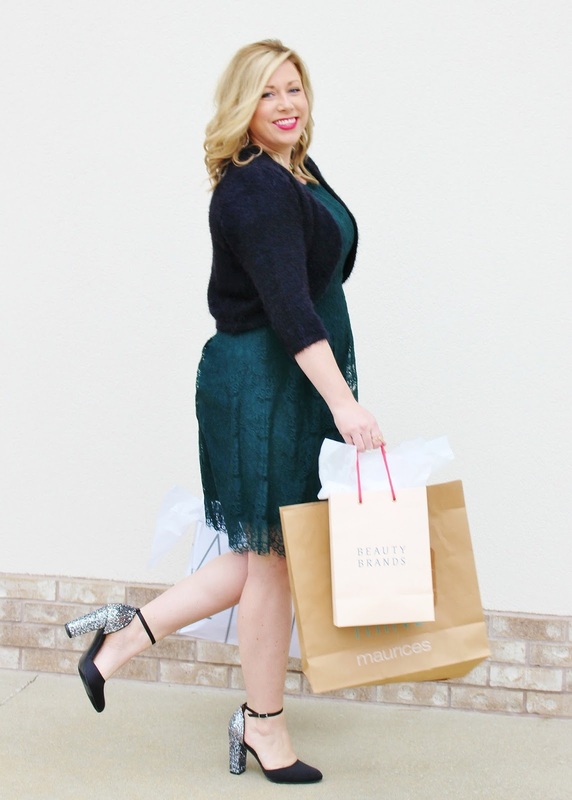 One of the hottest winter trends this season is lace. 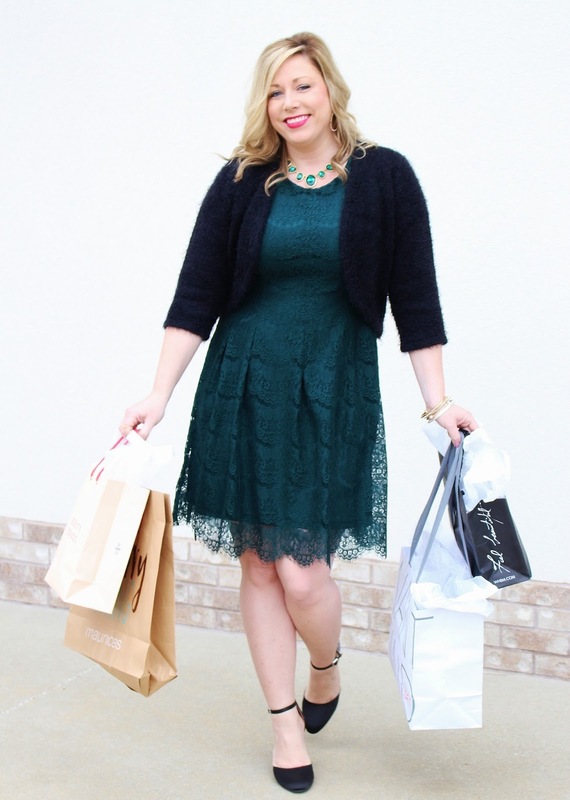 It's one of my favorite holiday fabrics because it's classy, feminine, and looks great paired with delicate sparkly jewels which makes it the perfect party attire! 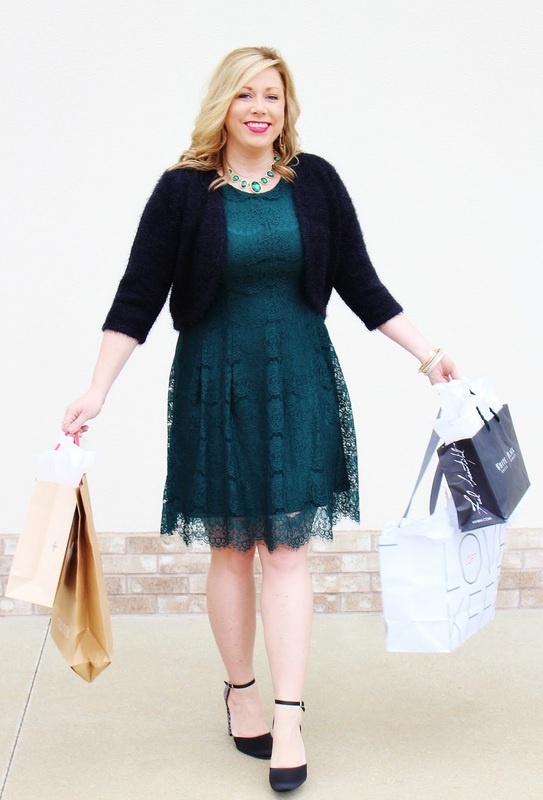 I spotted this beautiful emerald colored, A-line dress while I was out shopping this week and fell in love with it! 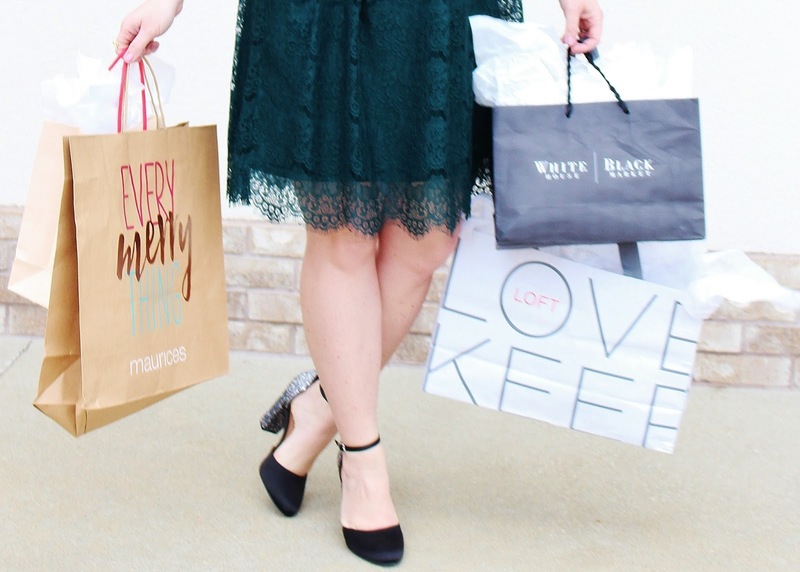 Red and black tend to be a "go-to" color for most women during the holiday season and that's why I loved switching it up with this emerald shade instead. It still feels very festive and appropriate for the season and also incorporates the jewel tones that have been so trendy this year. Green might just be my favorite holiday color this year! 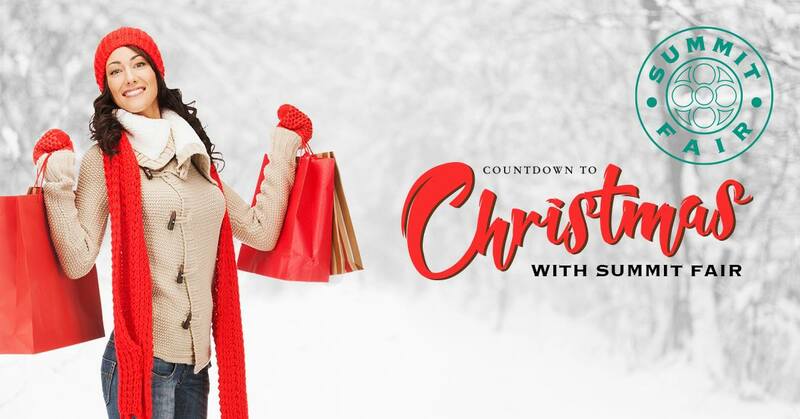 Countdown To Christmas With Summit Fair!!! 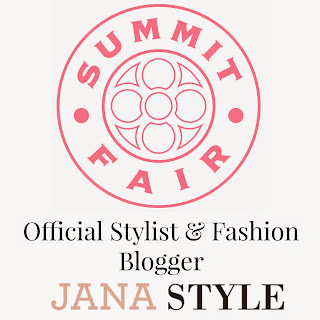 Enter to WIN 1 of 7 Weekly Prize Packages from Summit Fair! Happy Holiday's from Summit Fair! I looove this look! The dress looks so fab on you and I love the glittery heel.